We are a municipal run Animal Shelter. We house both cats and dogs. We are working on improving our enrichment program to make the animals more happy and comfortable. Hill Country Cat Control (HCC) Was founded in late 2006 as a 501(c)(3) nonprofit corporation, in response to an overwhelming feral cat population. The grassroots, all-volunteer organization consists of a board of directors, TNRM team leaders, trappers, and many caregivers and colony managers. 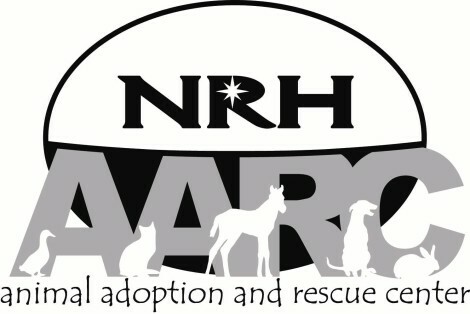 Since its founding eight years ago, HCC has provided TNR for more than 6,000 cats. We also rescue cats from kill shelters, we foster and adopt cats. We do not have a donation page our web site is being constructed. The Animal Adoption and Rescue program is a Division of the Neighborhood Services Department, and exists to help porotect the health, safety and welfare of both people and animals in the community. Catnip Casa Cat Refuge provides care for cats that require extensive rehab or lifelong pawspice care due to age, disease, or disabilities that do not allow them to remain in their home or community due to medical needs or behavioral challenges. In the case of community cats, they are unable to function in their natural environment. 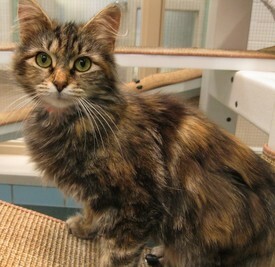 The cats we accept have the potential to live well with specialized care. We strive to keep their environment safe and normal while addressing unique needs, including rehabilitation, along with caregiver training and support to adopt them into loving homes.